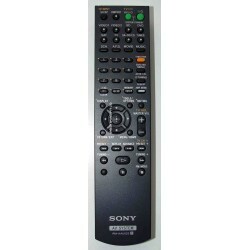 Genuine Sony RMF-TX200A television remote. 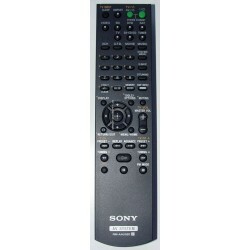 Remote will need to be registered to your Sony television for the voice function to work. Refer to downloads below. 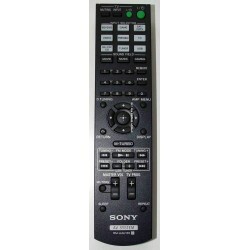 Internet must be connected for voice function to work.